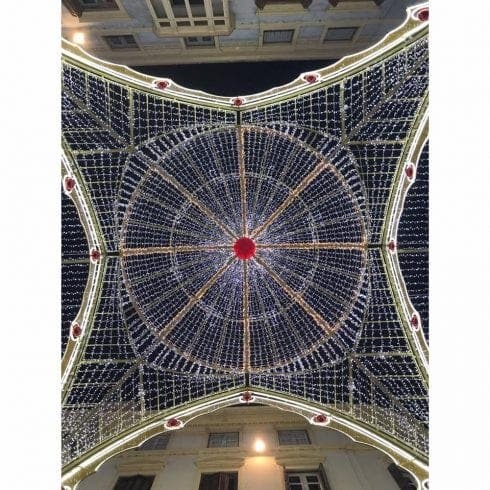 MALAGA does Christmas like nowhere else, but it’s not the only place on the Costa del Sol with a spectacular display of festive sparkle. 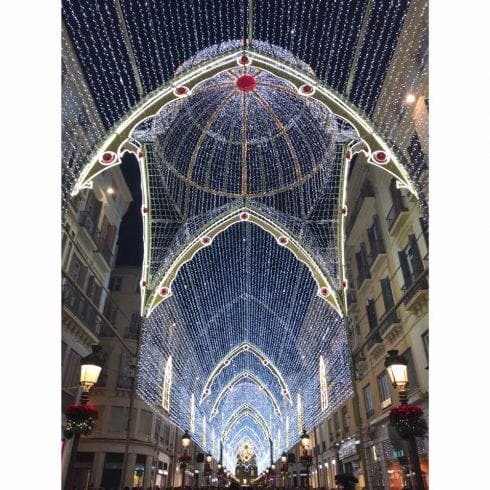 The city’s cathedral-inspired lights along Calle Larios are a sight to behold, but Marbella, Estepona and Fuengirola also have festivities to boot. 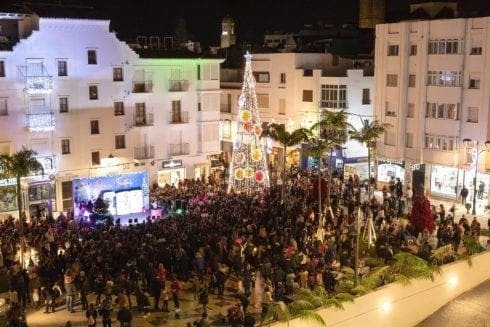 Estepona’s lights this year centre on Plaza Antonia Guerrero, where a huge Christmas tree shines, while the whole of Calle Terraza is also illuminated. 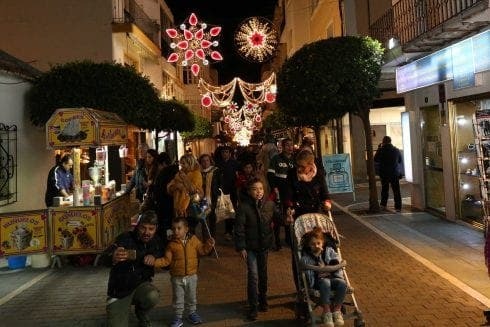 Avenida Miguel Cano in Marbella meanwhile leads the Christmas cheer well into the night, as the well-lit street is a hive of activity for families well into the night. 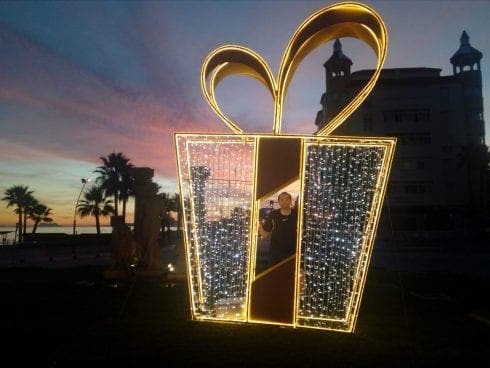 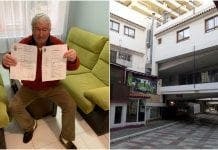 The star of the Costa del Christmas this year however, may be Fuengirola’s enormous light-up bauble, which returns to grace the town’s Plaza de Espana. 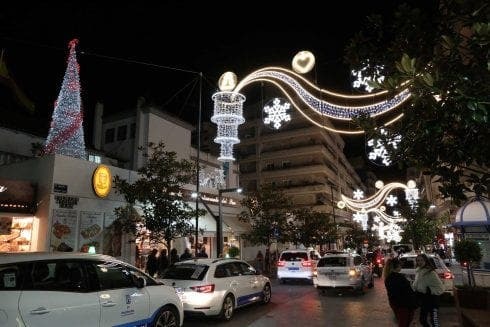 Wherever you’re headed this Christmas though, wrap up warm before all the lights are turned off on January 6.